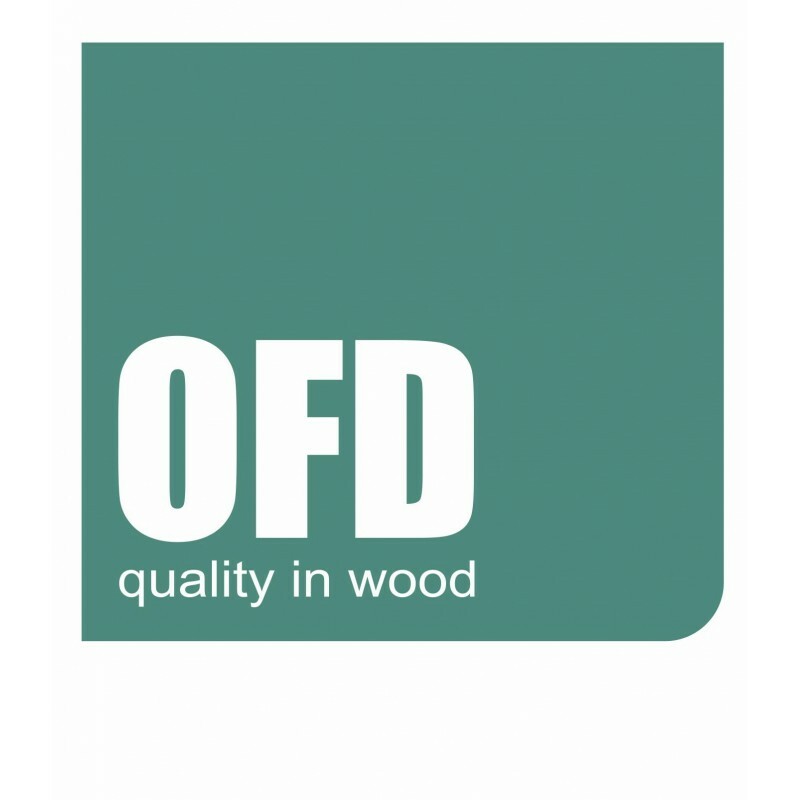 Product: OFD Solid Oak Stowey Parquet Block. 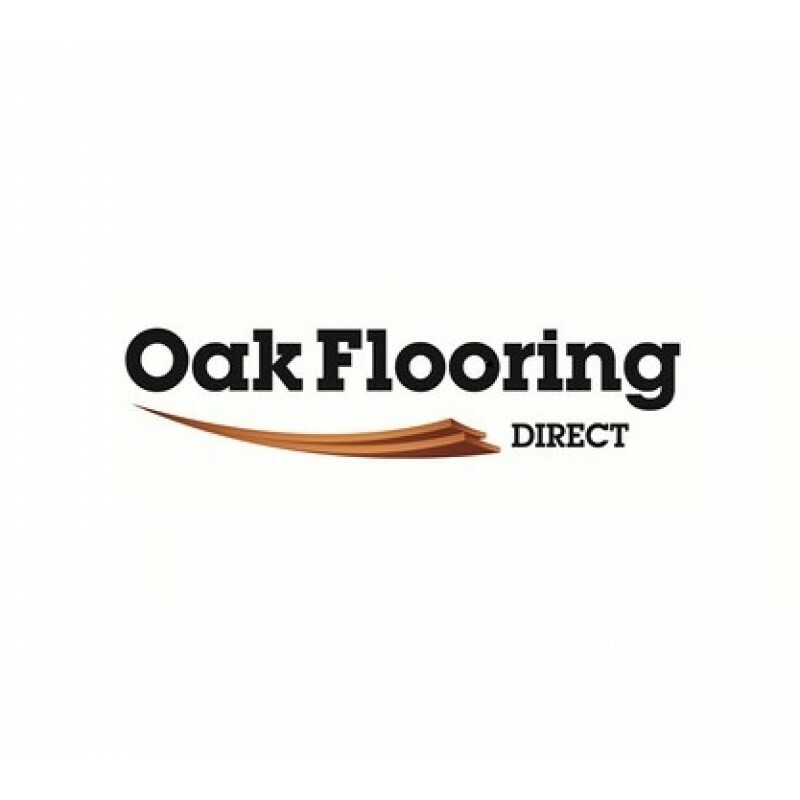 Our OFD Oak Parquet block products are selected for their quality construction and stunning appearance. Available in an easy to install 18x70x280mm board with a T&G profile, which can be installed in a variety of ways including traditional herringbone, Basket Weave, Subway and Ladder design. 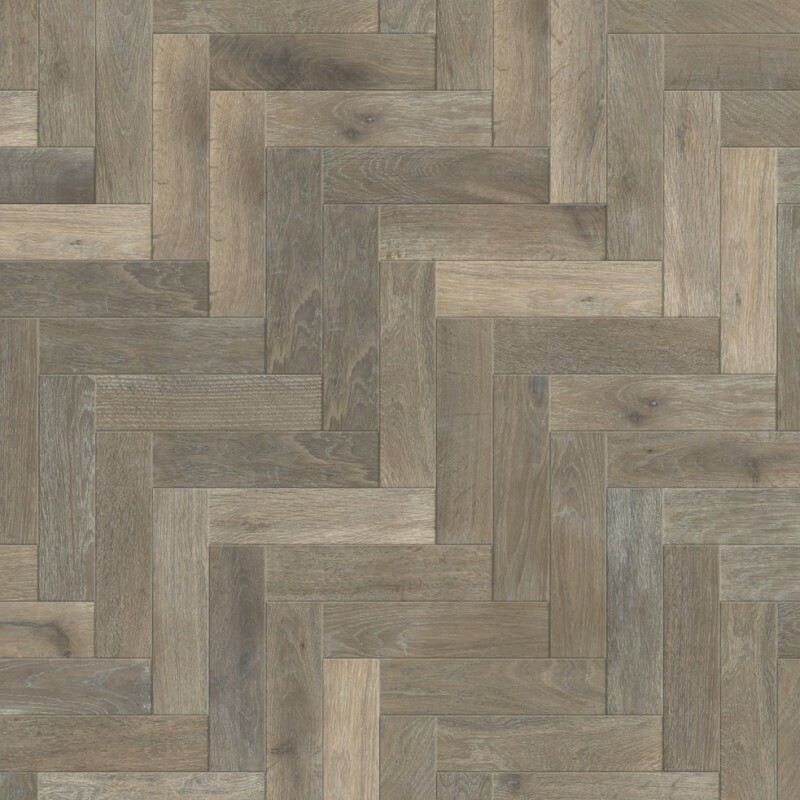 OFD Solid Oak Stowey Parquet Block features natural knots and variation each block has been individually smoked, brushed and finished with a natural white oil creating a truly beautiful product. 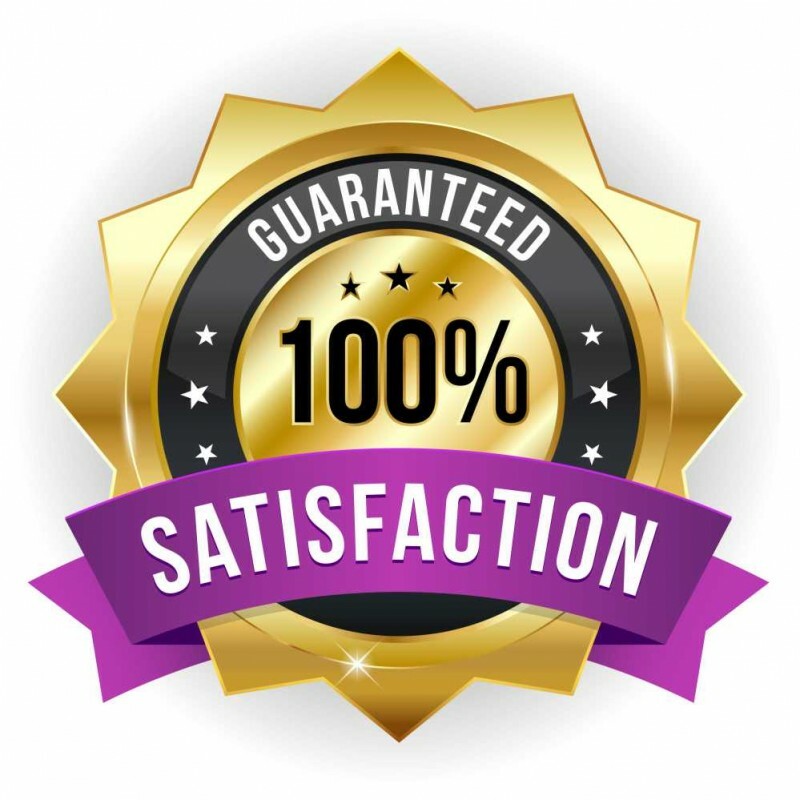 These products are to be fully adhered to cement or concrete bases.